1. 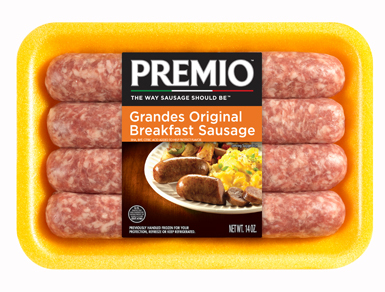 In a pan, brown Premio Sausages until done, according to package instructions. Remove from pan, chop and drain. 3. 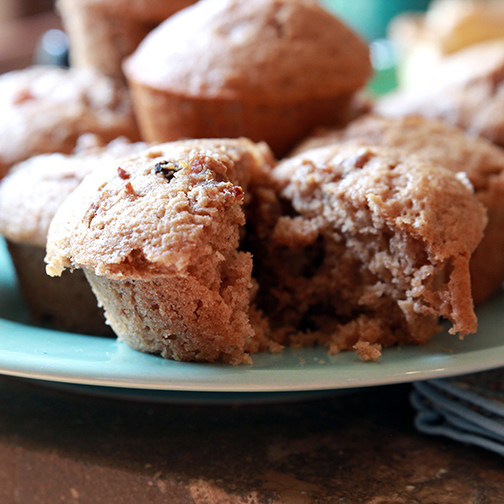 Fill each muffin _ full and bake until top springs back to touch.